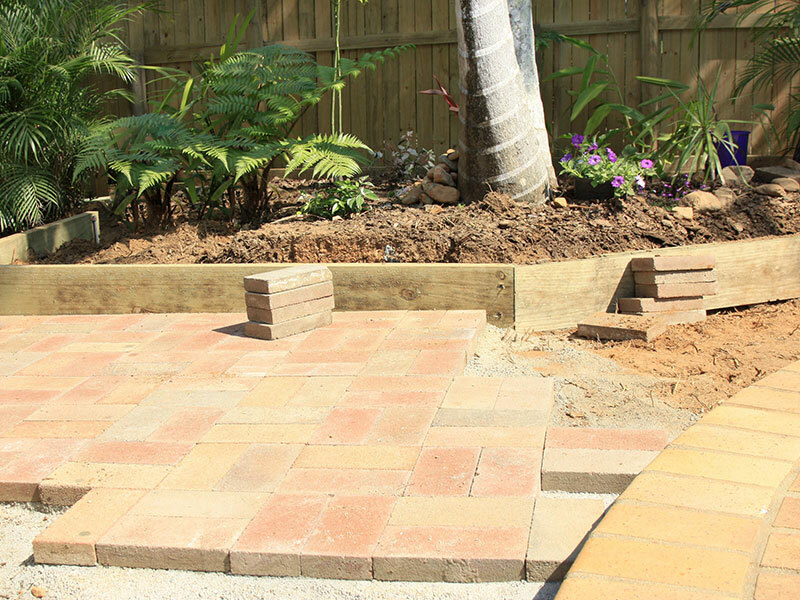 Sandstone paving is the perfect solution if you are looking to re-design your garden. It is ideally suited to creating stunning yet unique paving designs. Sandstone is extremely hard wearing, tough and can certainly improve with age. It is suitable for all pathways, patios and driveways and because it is resistant to weathering, it is an ideal material to be used in any garden landscape project.